The availability of a unified essential medicines list (EML) with evidence-based clinical efficacy to be used by the Ministry of Health (MOH) for the state-guaranteed package of services is an essential part of the successful launch of the health care reform initiative in Ukraine. 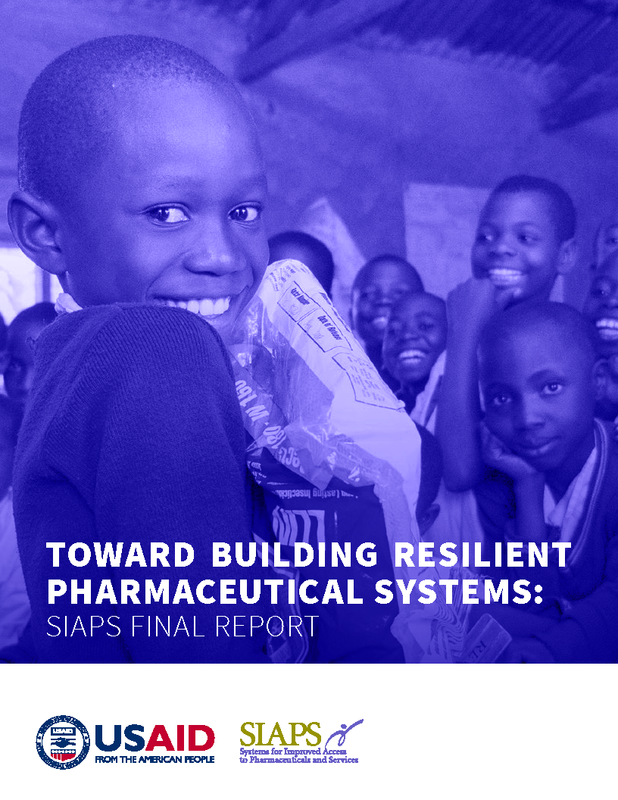 This required the development and institutionalization of a process to ensure sustainability into the future rather than a one-off list of essential medicines. The main task of SIAPS was the provision of technical assistance to the Government of Ukraine to solve the problem of medicines list harmonization, which was needed to review and update the NEML to be the sole list for procurement or reimbursement with public funds, and to develop legislative documentation to institutionalize the process. The work was performed in cooperation with the MOH and the State Expert Center.